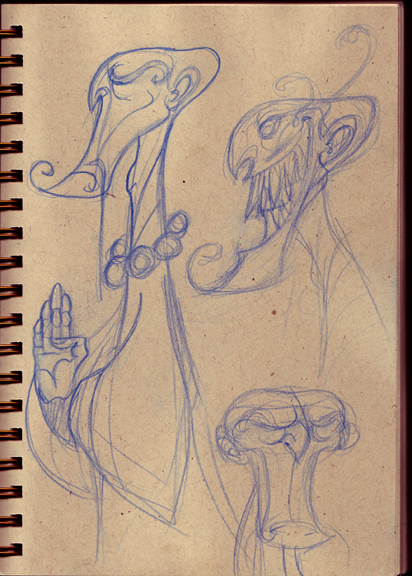 Did this Sketch as a concept for a villain I was planning on using for a story idea alas he was one more villain than i needed. I still think it was a cool drawing so here it is. You have some awsome characters here! I've been trainng in shaolin Kung Fu for the past three years. W/a a shaolin monk. How you like them apples?